Here are several important next steps to follow before the start of classes! 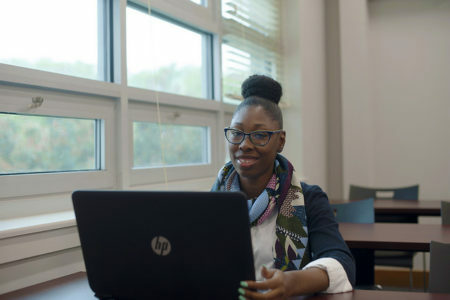 For Fall 2019, file the 2018-2019 FAFSA (Free Application for Federal Student Aid), online at fafsa.ed.gov, to apply for financial aid. Enter the FAFSA Code 003294 on the application. The Financial Aid staff will review your results electronically and create a financial aid package that is right for you! Secure your place at Manor by paying your $100 deposit online or by check or money order! Send in your deposit within two weeks of your acceptance to ensure your spot. Prospective students must submit their enrollment deposit two weeks after receiving their financial aid award letter. Click here to pay your deposit. Students who are admitted directly from high school must submit official final high school transcripts showing all coursework and graduation. Please mail them or deliver them to the Admissions Office. If you plan on living on campus, an additional $100 deposit is required. You can pay your housing deposit right here. You can also pay via credit card by calling 215-780-1191. There should be a mention of the July 1st deadline here. Please complete your medical form as soon as possible. This form is required for all students. If you planning on living in the residence hall, you must be submit your form and be cleared prior to August 15. This assures you have received all state-required immunizations! Click here to learn more about the placement test. New Student Orientation is the perfect opportunity to learn all about what your freshman year will be like! You’ll get to meet fellow incoming students, receive information about financial aid, counseling, the Learning Center, athletics, campus clubs and organizations, and more! This event is held in August for the fall semester and January for the spring semester. 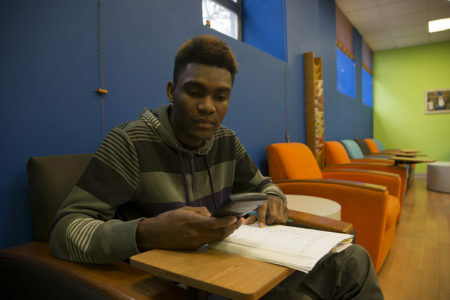 Manor College has implemented a text message emergency alert system, which allows subscribers to receive emergency or weather-related alerts instantly through their cell phone or emails. The system will only be used to immediately alert the Manor community to an emergency situation or to changes to the class schedule due to inclement weather. There is no cost to the subscriber. Sign up for emergency texts. 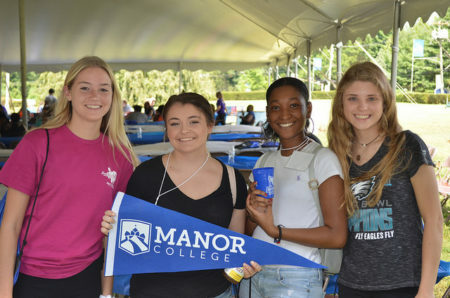 If you have any questions, please contact our office at (215) 884-2216 or email admissions@manor.edu. We look forward to your success at Manor!